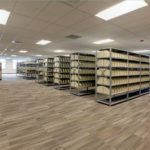 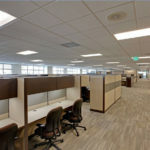 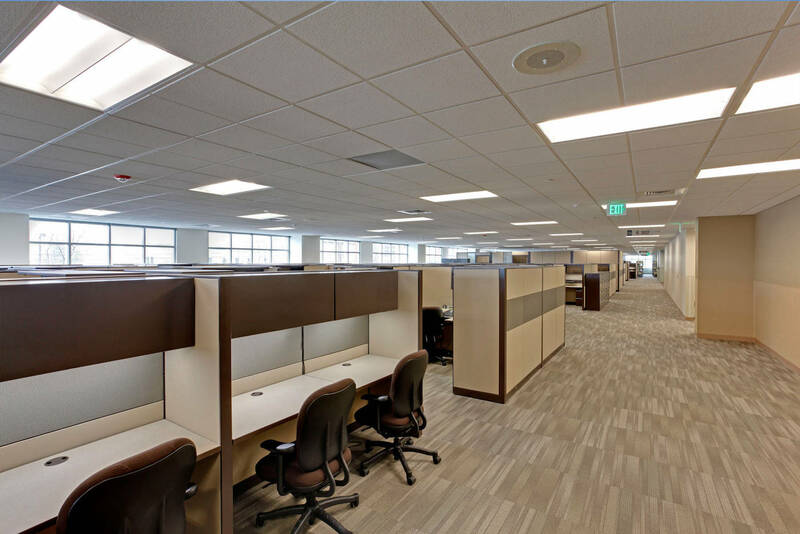 Increasing government efficiency isn’t something most of us have to worry about, but it was a priority for the Boyer Company, which has leased space to the U.S. Government’s General Services Administration (GSA) for decades. 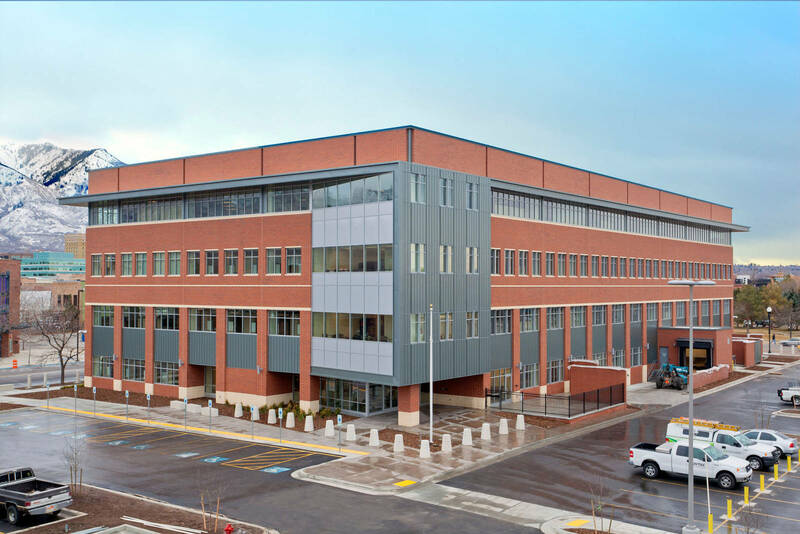 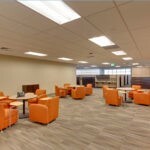 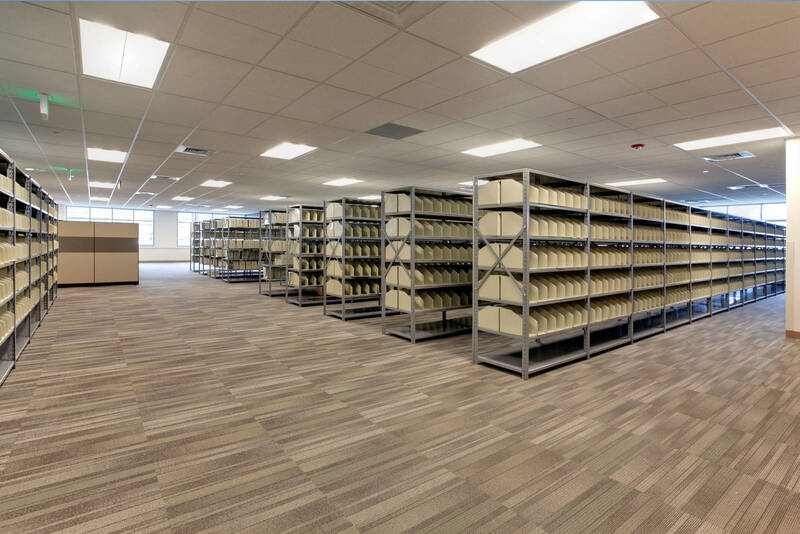 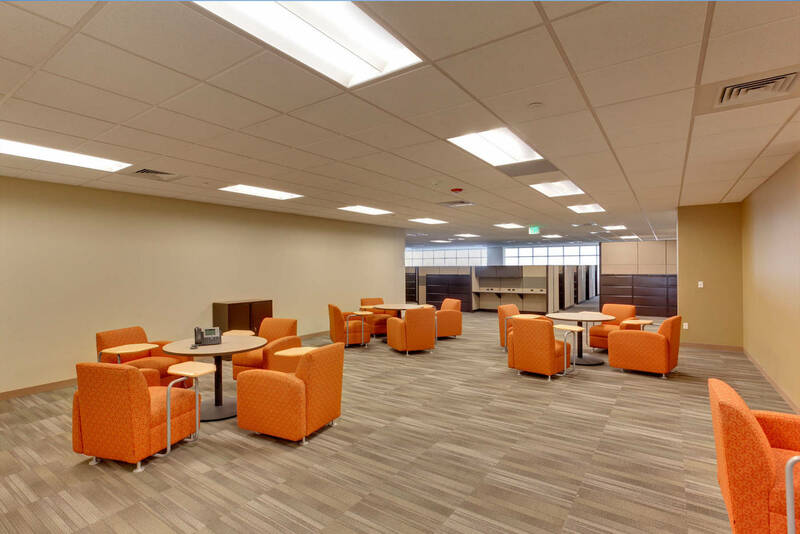 Boyer wanted to consolidate multiple GSA functions from two separate leased buildings in the Ogden, Utah, area into a single, modern office building, helping the GSA operations become more efficient and cost-effective. 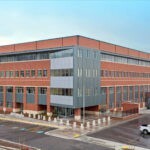 Big-D completed the new building, called the Lincoln Center, under a construction manager/general contractor (CM/GC) delivery method. 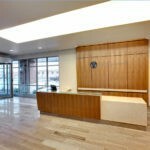 The 118,000-square-foot, four-story office building isn’t just cost-efficient, it’s also energy efficient: the LEED-Gold-certified building incorporates high-efficiency heating and cooling systems, water-efficient fixtures, energy-conserving lighting, and regionally produced and recycled building materials. 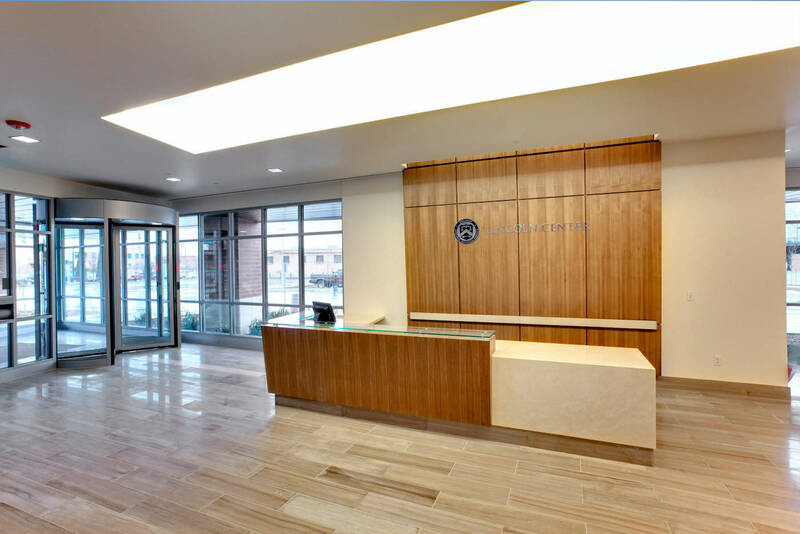 It also includes a parking lot with approximately 350 parking space.